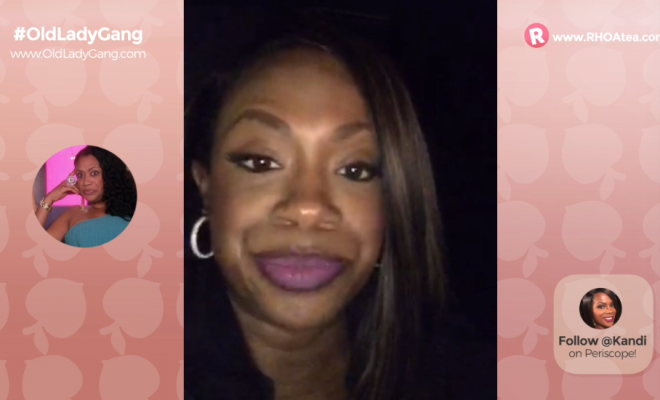 Kandi Burruss held a LIVE Periscope chat Sunday night to spill the tea on all things RHOA and her upcoming Old Lady Gang restaurant! Watch the exclusive highlights below! Back to Business & More!